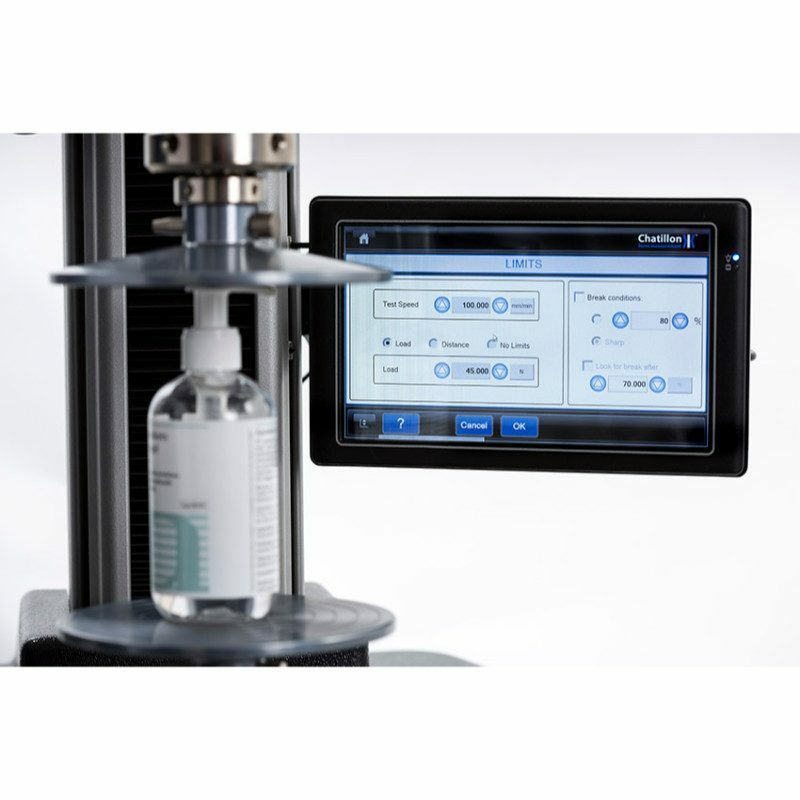 Chatillon CS1100 Series Force Tester - C.S.C. 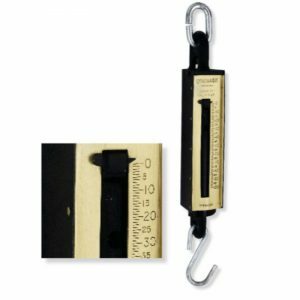 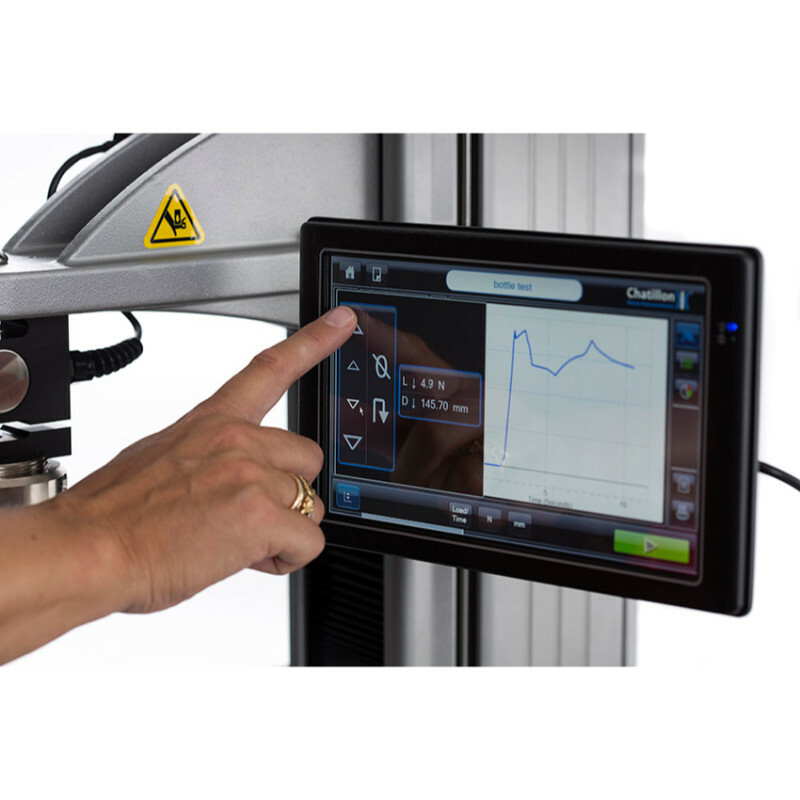 Force Measurement, Inc. 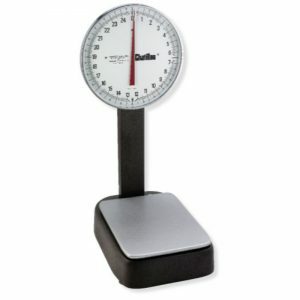 This product is OBSOLETE, find the link to the replacement product below. 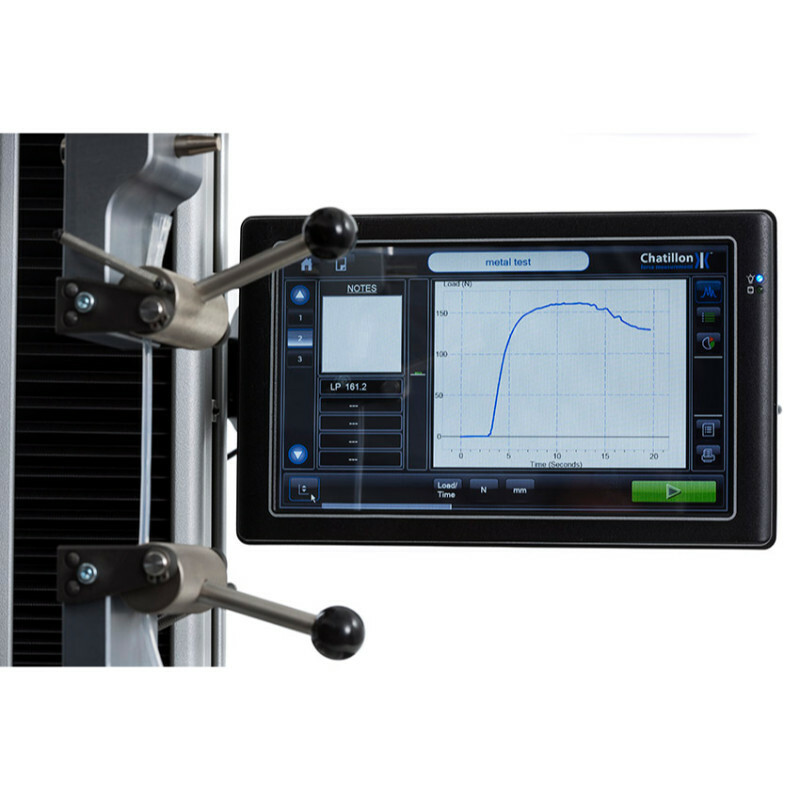 The Chatillon CS1100 Series Digital Force Tester is an innovative system that optimizes the production of testing applications. 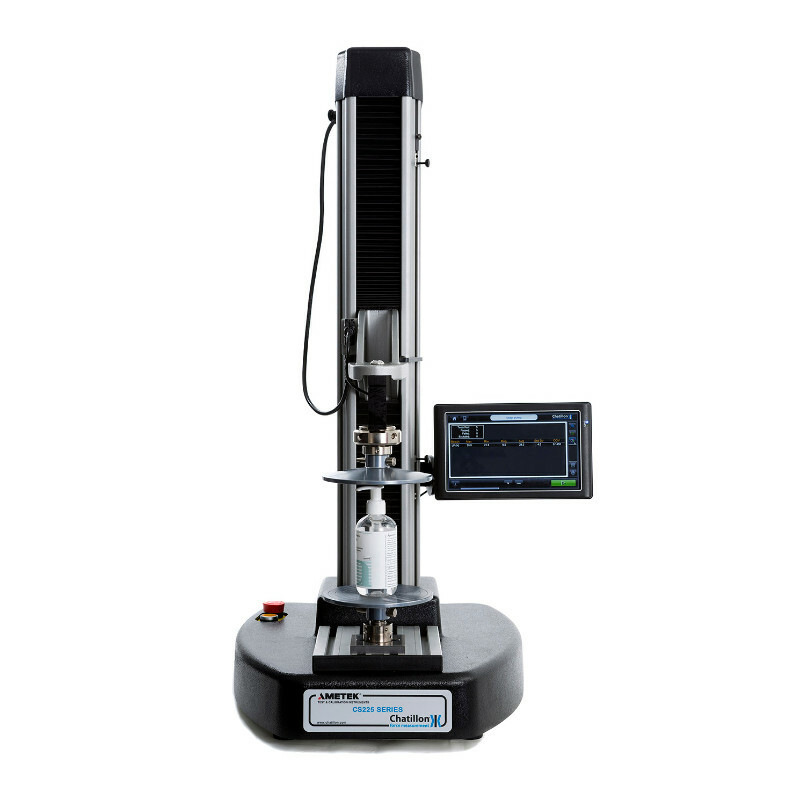 The CS100 is easy-to-use with straight-forward and intuitive techniques for performing different types of testing. 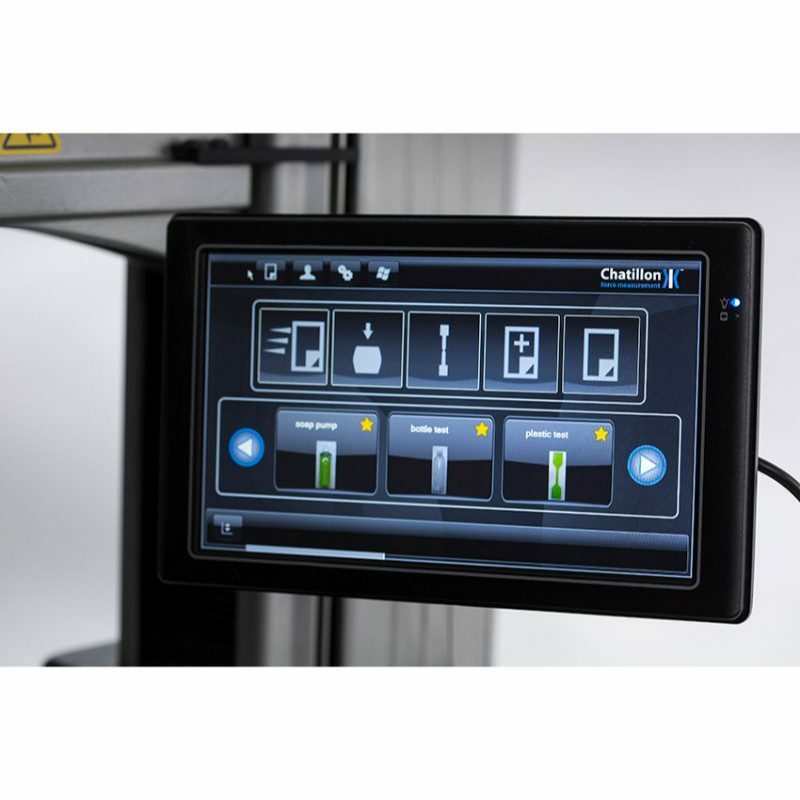 The Chatillon CS1100 Series Digital Force Tester is an innovative system that optimizes the production of testing applications such as medical devices, packaging, textiles as well as rubber and plastics. 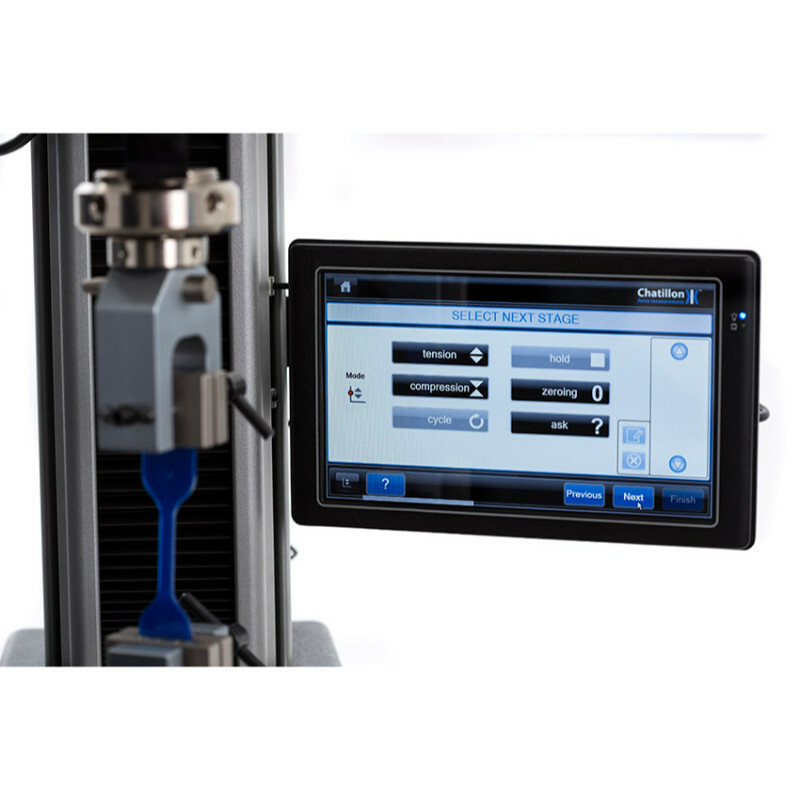 This tester doesn’t require a personal computer or any proprietary software to be able to know how to run the equipment. 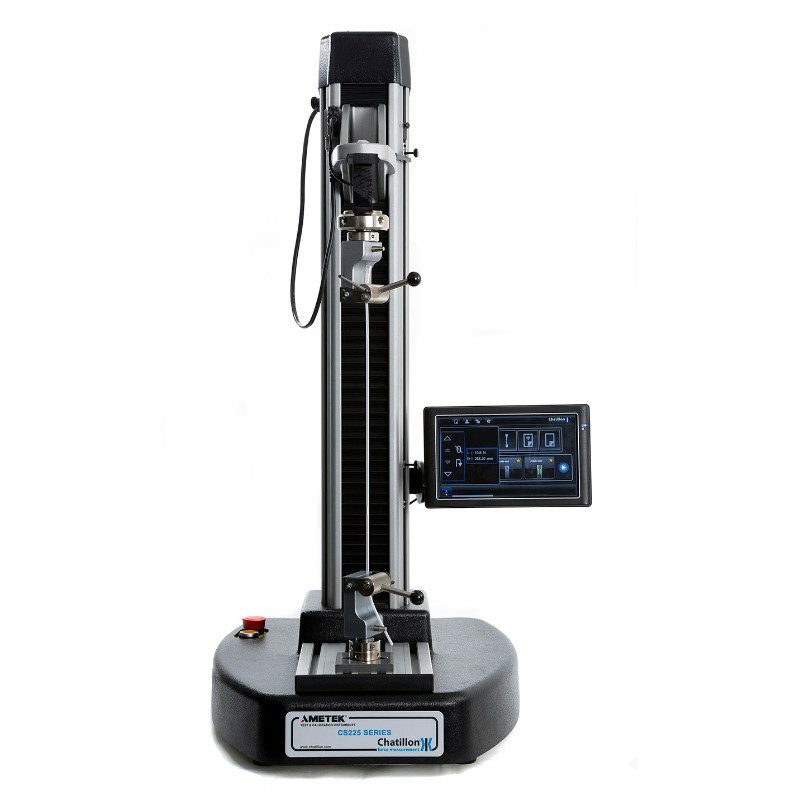 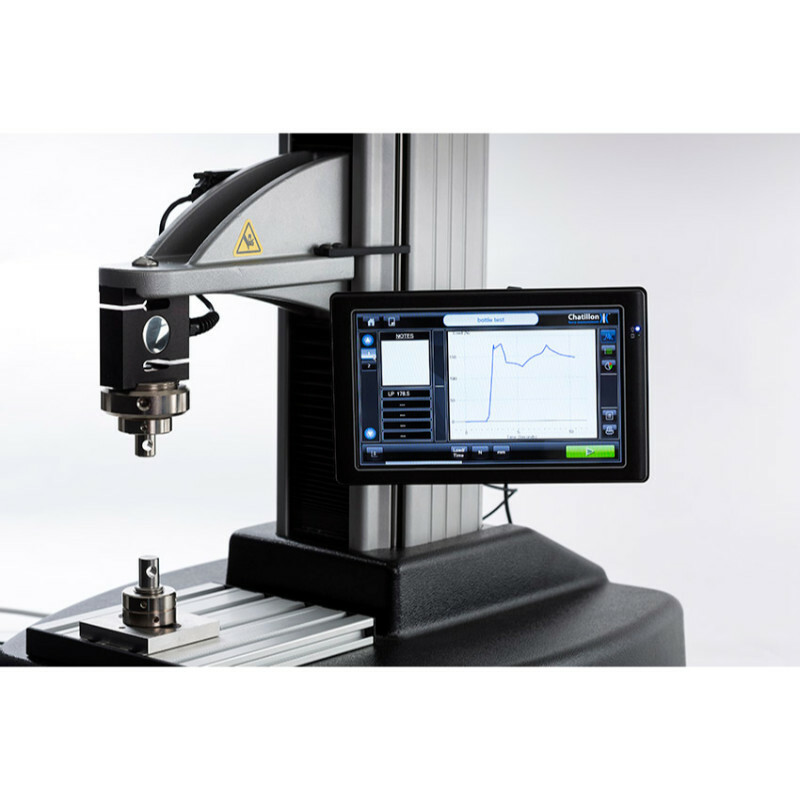 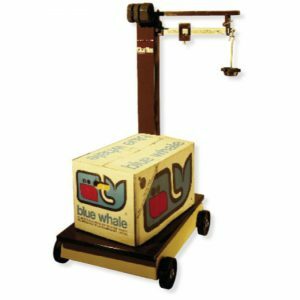 The Chatillon CS1100 is easy-to-use with straight-forward and intuitive techniques for performing tensile testing, compression testing and flexural testing. 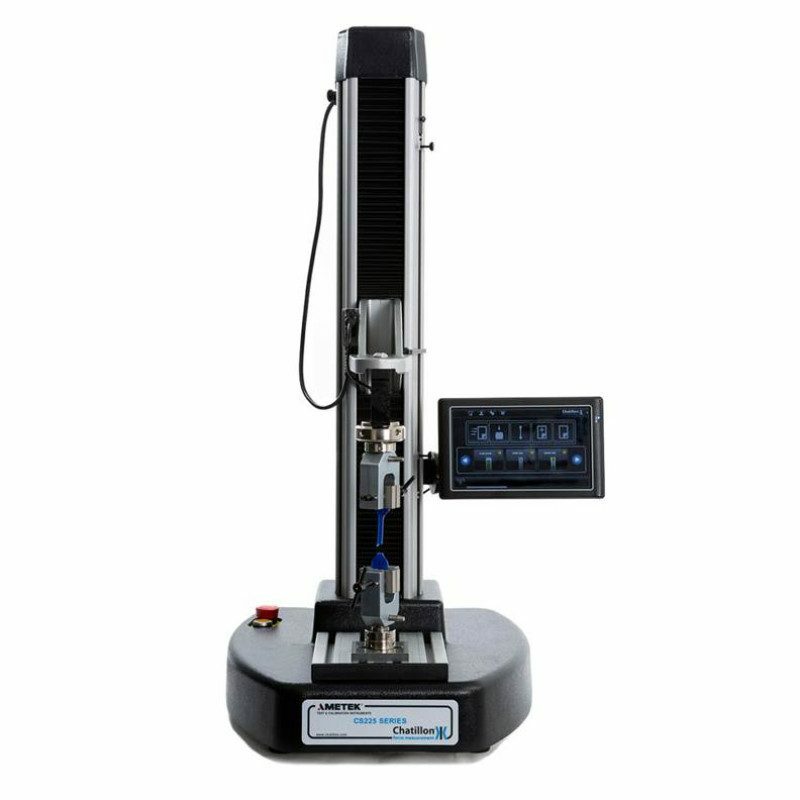 It also allows for more advanced multi-stage testing to be performed that are conformed to ISO or ASTM testing procedures. 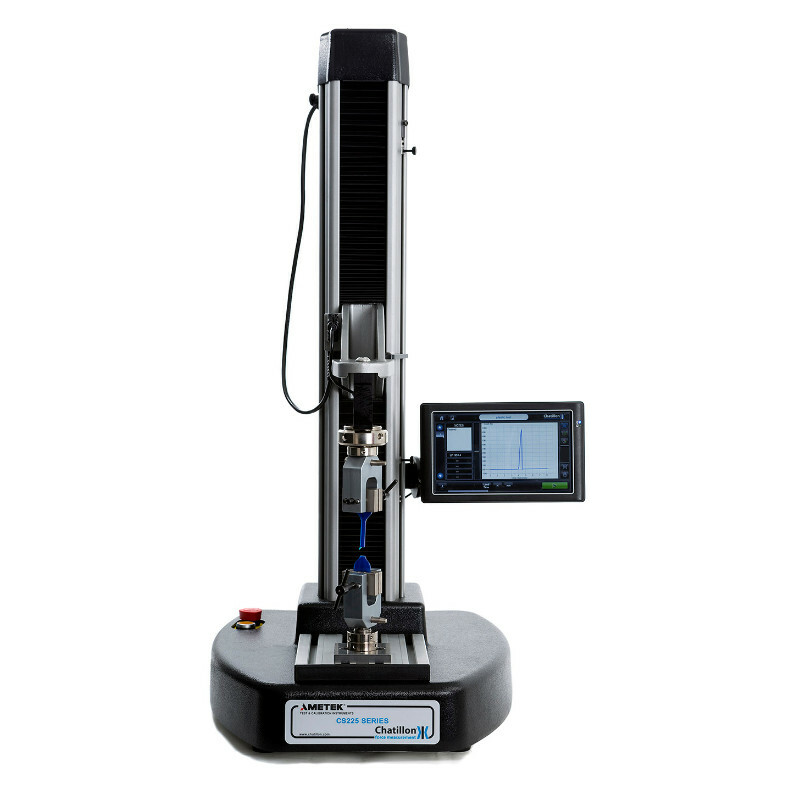 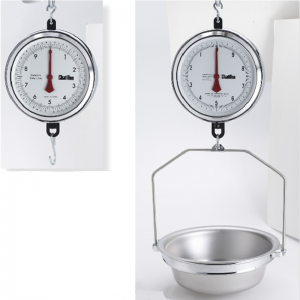 When high test repeatability and documentation of results is important, but you don’t need advanced materials test functionality, the CS Series is an excellent choice.